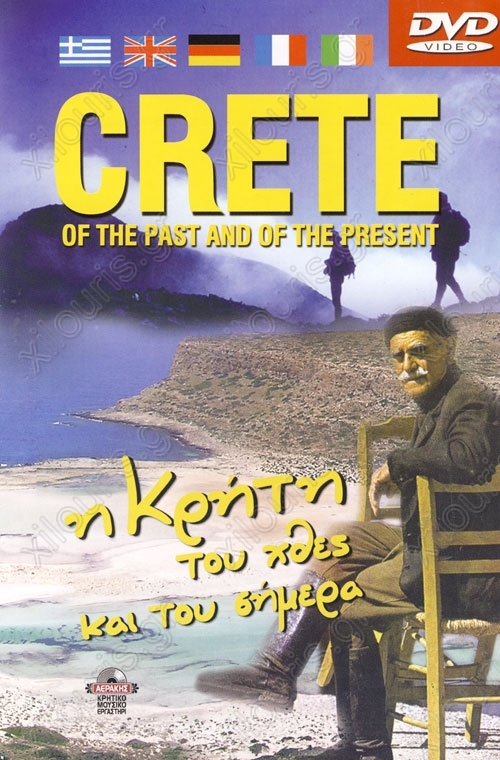 Make your acquaintance with the tradition and culture of Crete through the present DVD – Video. Crete is a genuine part of original Greece; a place, which is unique in its kind, where you can explore the moral codes and values that the island carries since the ancient times. It is a place bathed in the sunlight; its good-hearted and proud people have generously experienced death and glory. It is the smell and taste of “tsikoudia”, the sound of the lyre as well as the gallantry of the Cretan people and the pride of Crete.